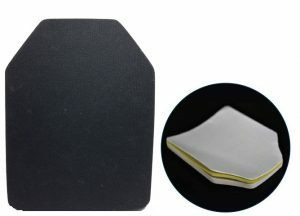 This Level III Stand Alone single curve plate offers protection from High Velocity Rifle Rounds. NIJ Certified 0101.06. 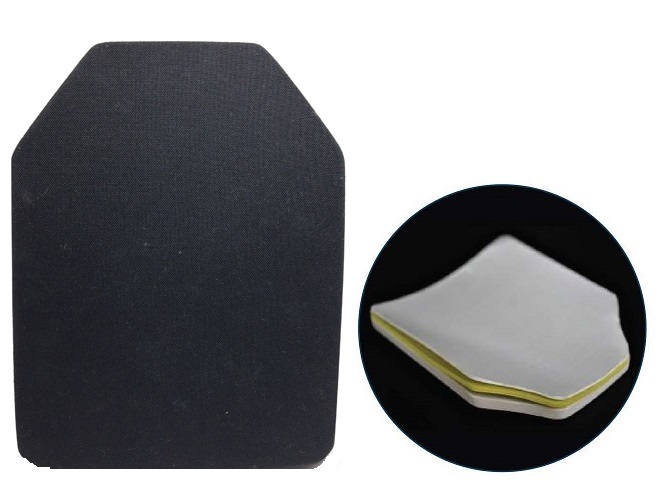 Made with UHMWPE fabrics and special pressing techniques to create a lighter and thinner plate. Exterior cover is made of durable 1000D Cordura® textured nylon. Warranty of 10 years on ballistic material with 1 year on exterior cover material and workmanship.